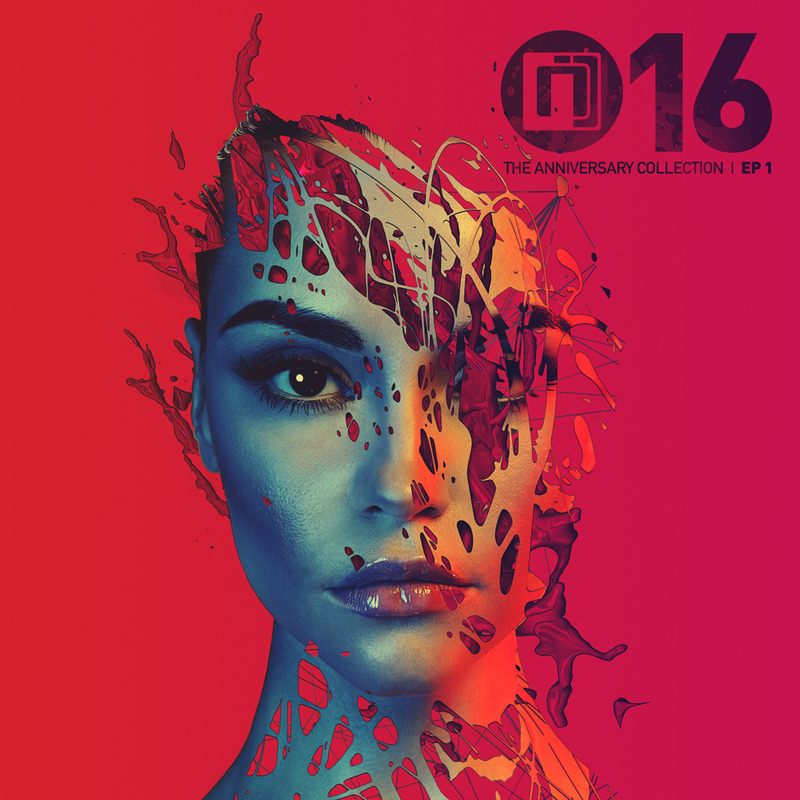 This year sees the 16th birthday of Intrigue, and with it the release of a brand new album titled ‘Intrigue 16’, to celebrate 16 years of the club night. The album consists of 16 new and unlreleased tracks from new stars and established names alike. It will be released as 4 EPs, from February to May this year. The first EP to drop in the series features tracks from the likes of Ben Soundscape + RoyGreen & Protone, Mosaic, R1C0 and SMP. Release date is 8th February, the same day as the club’s 16th birthday event at Thekla. Audio clips coming soon to soundcloud, watch this space!